General view of the Horse Shoe Falls. 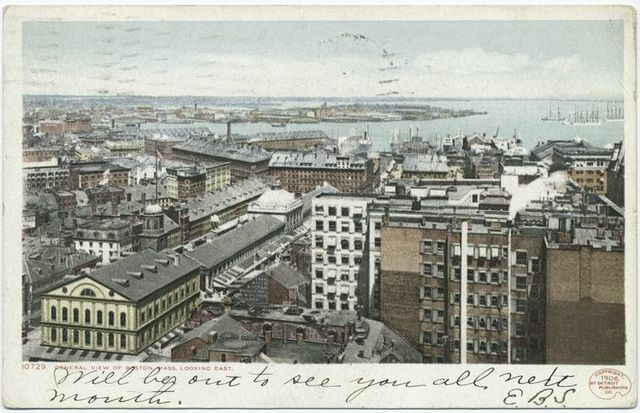 General View Looking East (Harbor View from Ames Building), Boston, Mass. 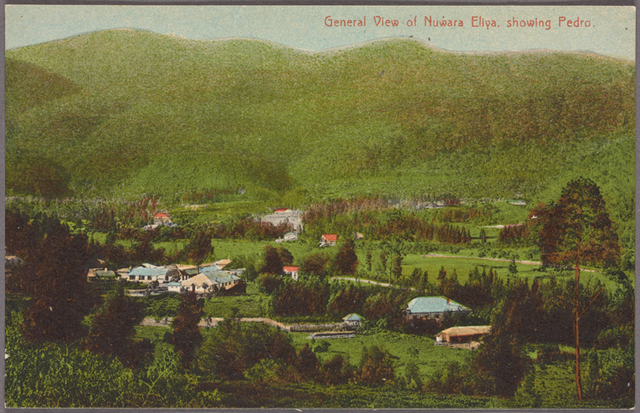 General view of Nuwara Eliya, showing Pedro. Terrapin Tower and Horse Shoe Falls.